Feel free to send us an email via our easy email form. We truly appreciate your feedback. 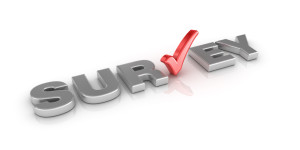 We would be most grateful if you would take a few moments to rate our service by completing this short questionnaire. 1. How did you find out about Home Anatomy Inspection Services? 3. Was there anything that you especially liked about our service? 4. Was there anything that you especially did not like about our service? 5. Do you have any suggestions for improving our services? 6. May we use your comments on our web site's testimonial page?